Program status. The Annual lot map depicts the options exercised by individual counties. 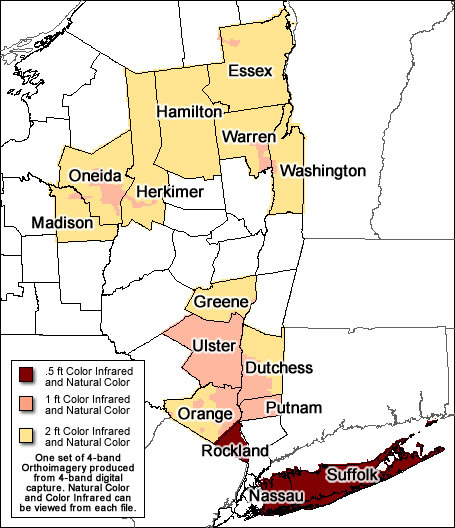 *Westchester County 6" Natural Color imagery has been provided by Westchester County.